One of my kiddo’s favorite time of year is right now! Because it’s Fall time? No. The first month of school over? No. Give up? This time of year is one of their favorite times of year because it is time to search for that perfect Halloween costume! Are you in the same boat? However, the older my kids get I am noticing it is a little more challenging to find that perfect costume in the store! Janica from JaniJo is here sharing a most fabulous costume that instead of going out and searching the stores for, she just whipped it up at home and made an adorable costume for her little girl that is beyond cute, beyond adorable and beyond perfect! I am in love with this poodle skirt and the idea of creating that perfect costume from scratch! Enjoy! Halloween is ‘spooky’ close! So I am sharing a quick-sew costume to make the upcoming holiday more of a ‘treat’ than a ‘trick’. This idea came to me when I saw that The Ribbon Retreat now carries craft felt! And it comes in SO many dreamy colors…. For this poodle skirt I used: 1 yard of craft felt in aqua, 1 yard of craft felt in black, 2″ wide elastic for the waistband, and a basic black Color Wave Ribbon Mix. 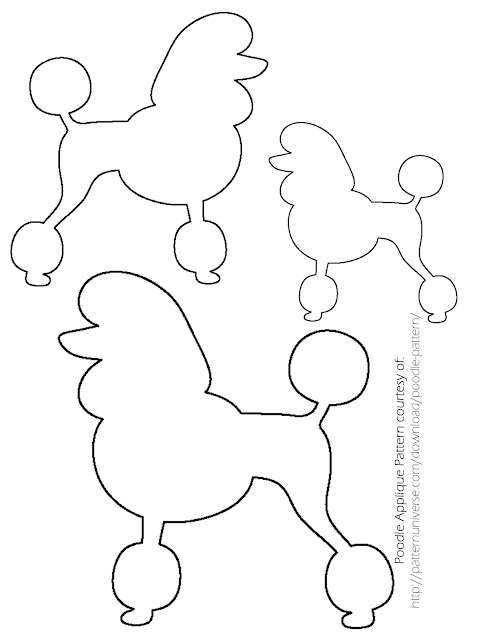 Print off the ‘poodle pattern’ below or use one of your own. PLEASE NOTE: the craft felt is sold in a 12″ width. I would assume this width to be suitable up to a size 4T. Next, I made a Spike Bow using this great TRR tutorial! The instructions are SO simple to follow. Finally, to complete the costume, I used a ‘fairytale tutu’ sold through The Ribbon Retreat. That extra ‘fluff’ really adds to the fun of the Sock Hop Skirt! Thank you so so much Janica! What a fun, fabulous and festive skirt perfect for Halloween, playtime, a production or just because! I have a little girl at my house that would absolutely love this lovely little skirt. She would love the fluff, the adorable doggy and simply the fact that it is a skirt! Are your little ones ready for Halloween and for the ever popular Trick or Treating? Here are a few more tutorials that are perfect for Halloween and costuming those little spooks and goblins! Are you feeling inspired to get sewing/creating those Halloween costumes! Don’t these adorable costumes look so cute! You can make a costume from scratch or alter an old one to get a whole new look! For all of your supplies…make sure to stop by The Ribbon Retreat’s online crafty shop! We have everything you need to create the perfect costume for that perfect little Trick or Treater! 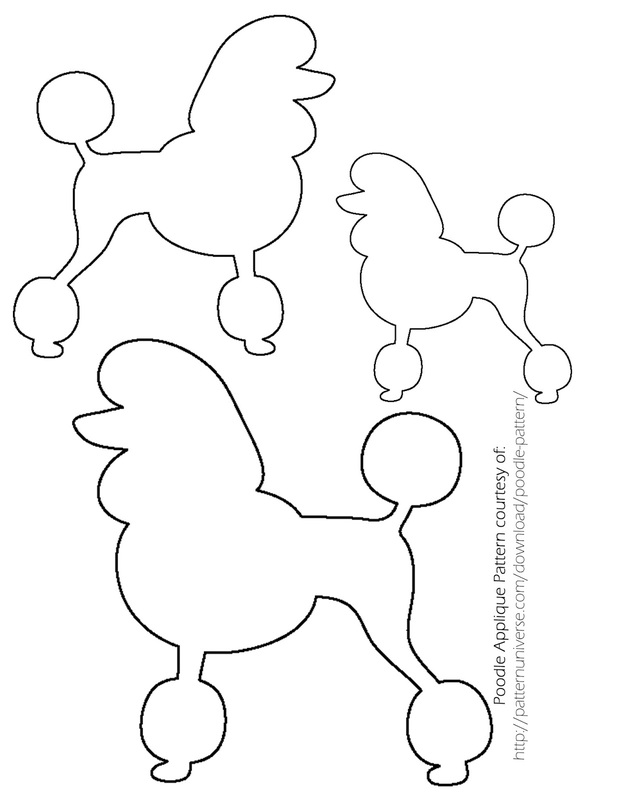 See all of our crafty supplies HERE! Happy Creating & Happy Halloween Costumes! 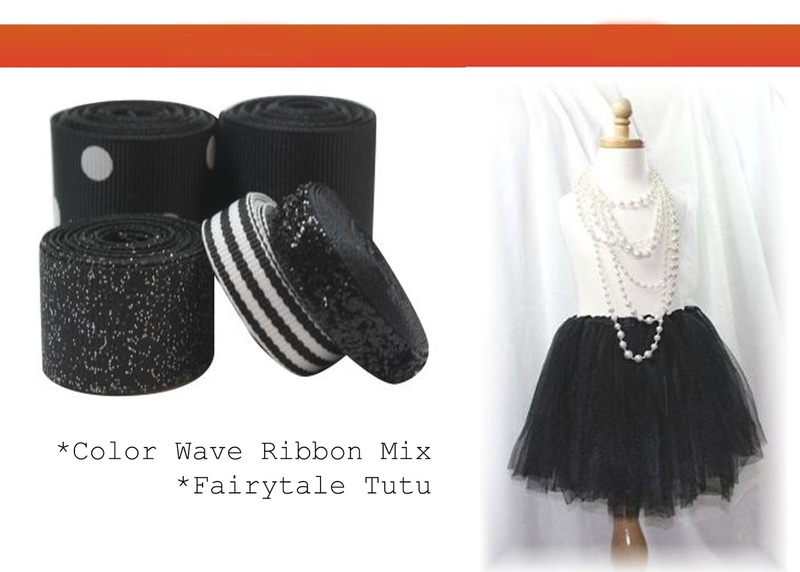 This entry was posted in Clothing for All, Fabulous Felt, Halloween, Holiday & Seasonal. Bookmark the permalink. Post a comment or leave a trackback: Trackback URL.